Nashville has no shortage of coffee shops offering all kinds of different personalities — shops that specialize in complex artisan blends, some with special spaces just for kids, others that emphasize local art. Come April, 2018, though, we’re getting something new: a Nashville cat cafe. Over the summer of 2017, Mewsic Kitty Cafe introduced the cat cafe concept to intrigued Nashvillians as a pop-up — inside Midtown meeting/cafe/event space Atmalogy, they hosted a four-day event that laid out what a permanent Mewsic Kitty Cafe would be: a place to grab a great beverage and relax among furry friends, all of them adoptable. The pop-up was a reservations-only hit, and in November, Mewsic Kitty Cafe founders/spouses Maegan and Thien Phan found a permanent home in Woodbine, and got to work getting it ready for cups and cats, pours and purrs. As with the pop-up version, for the Woodbine location they’re planning to pair up with Nashville Cat Rescue to welcome adoptable kitties. They had a lot of success on that front with the summer Mewsic Kitty Cafe pop-up, too — they launched on a Friday, and by Sunday, five of the cats hanging out with cafe patrons had found their forever homes. Not familiar with the cat cafe concept? Cat cafes aren’t a new thing overall, but they are a relatively new thing in the United States, and a very new thing to Nashville. The idea made its way here from Asia, where cat cafes have long been immensely popular. 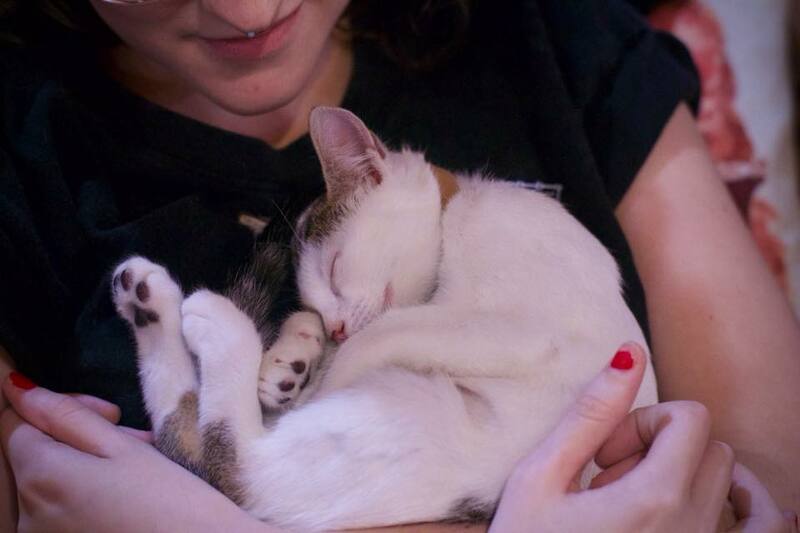 The first Stateside cat cafe only made its debut in 2014, in California, and since, the concept’s been on a quick rise across the country — thatcatlife.com maps the dozens of cat cafes currently operating across the U.S., from Seattle to Miami, and notes that dozens more are on the horizon. 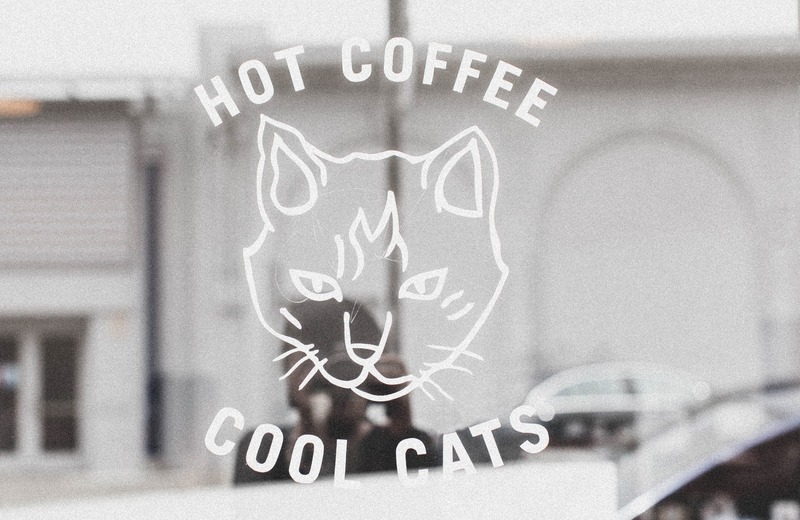 Soon enough, Mewsic Kitty Cafe likely won’t be the only cat cafe in Middle Tennessee, either. Both Catfeine and Catnips – A Cat Cafe are in the works in Murfreesboro, too, aiming to open in 2018. For those who feel a little weird about kitties roaming around the kitchen, a key point about the cat-cafe concept here in the U.S.: Shops are designed to separate food areas and snuggle areas, so diners/drinkers can sit at tables to enjoy their orders, and enter/not enter the kitty domain, as they choose. A late-December update we saw from the Mewsic Kitty Cafe team noted that they’re “working our little paws to get things ready at our purrmanent space in Woodbine,” and now, update: An official opening date has finally been announced. 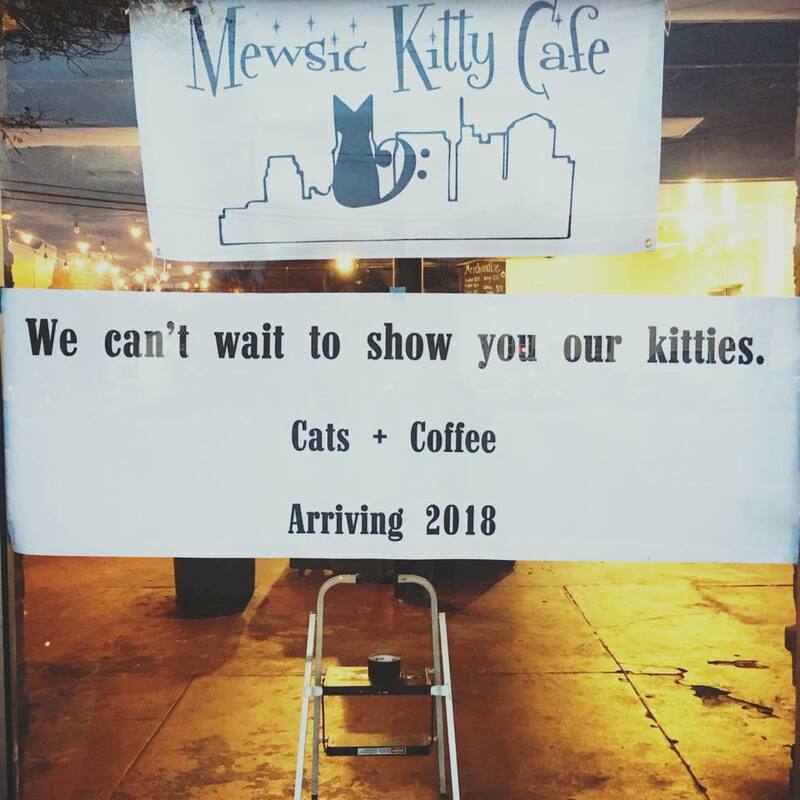 They’ll open the doors at 2519 Nolensville Pike on April 28, 2018, and you can book your visit now through mewsickittycafe.com. You can also keep up with the latest at the Mewsic Kitty Cafe Facebook page. Since we know some Nashville househunters will probably want to live as close as possible to a cat cafe, here’s a rundown of all the homes on the market now in Woodbine. Looking for a home elsewhere in Nashville, or a nearby Middle Tennessee city? Please reach out and let us know if we can help you find the perfect home. For an easy way to get your Nashville-area househunting process started, fill out this quick form.